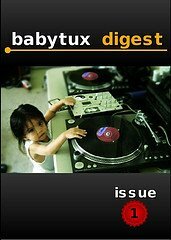 BabyTux digest is a free publication (Free as in 'Freedom' AND Free as in 'Beer') under the Creative Commons license. Download the digest and have a look. A dedicated site will be up shortly.